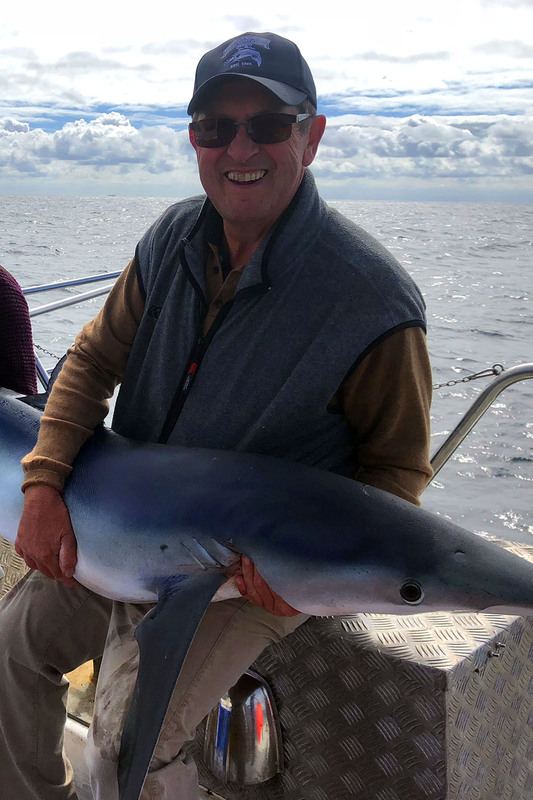 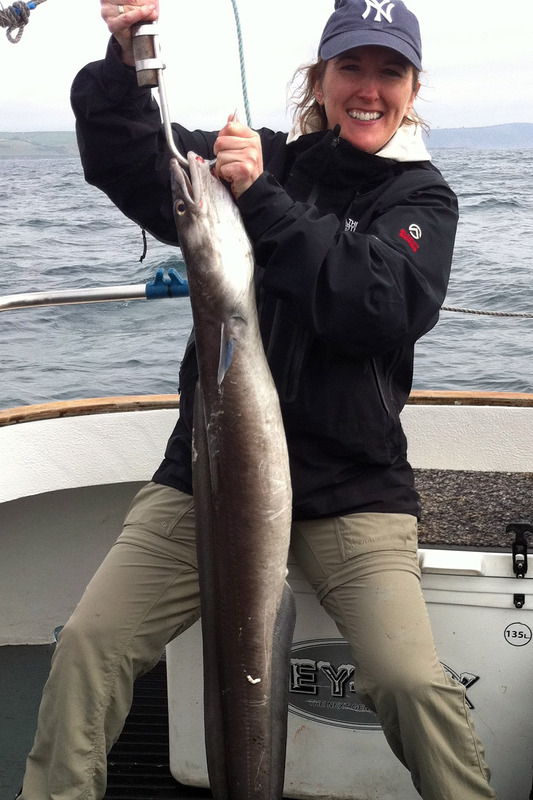 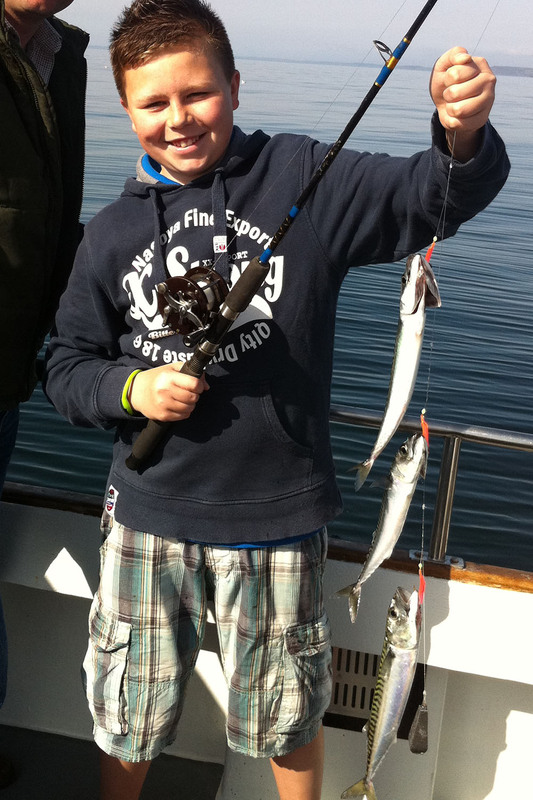 On holiday in Looe & looking for a fun packed fishing trip? 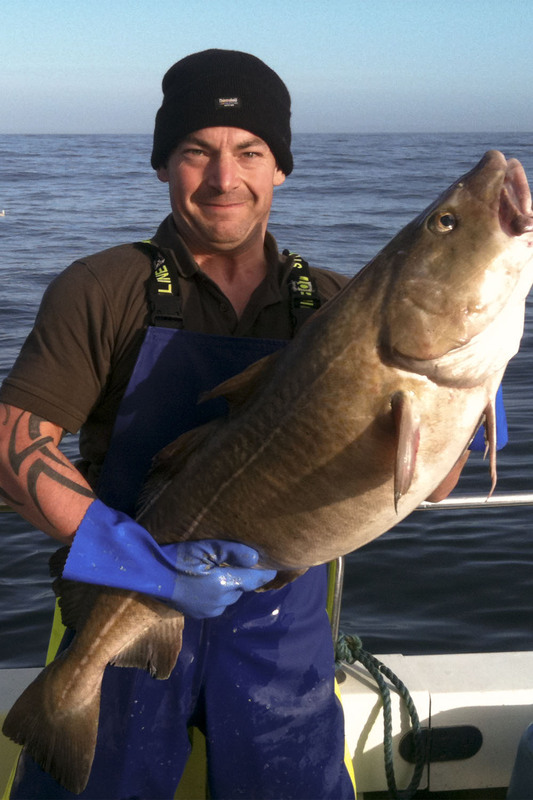 A sports fisherman looking to hook up with a Skipper that is dedicated to maximise your catch? 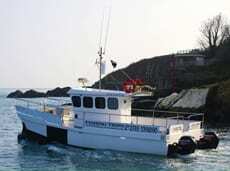 Planning a stag weekend or private charter out of Looe?